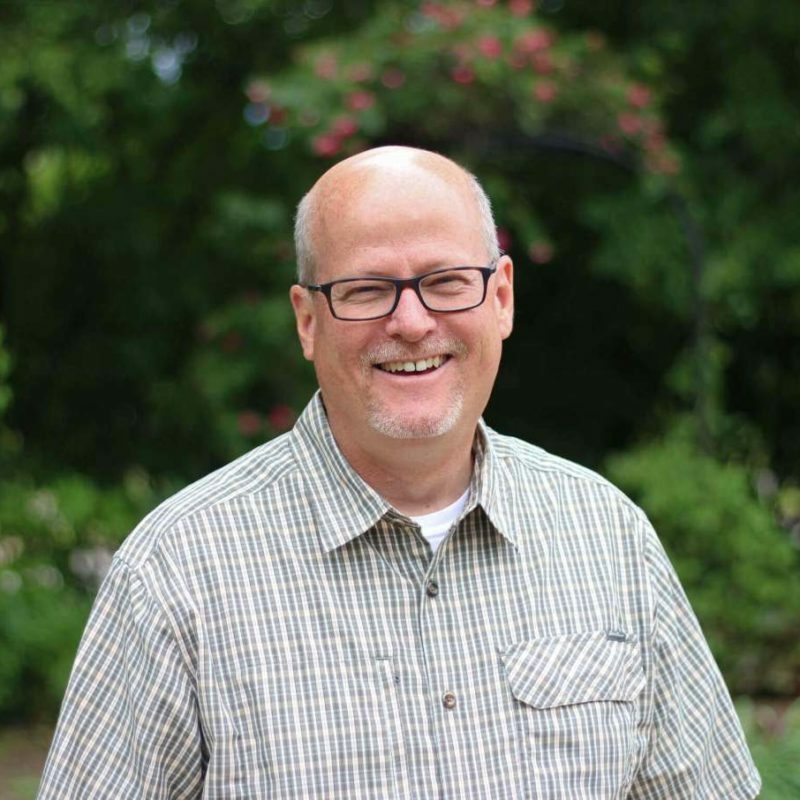 Brian has served as Senior Pastor of Northwood Church since 2006. He especially enjoys seeing God change people’s lives as they experience the love of Jesus Christ and the truth of the Bible. He’s excited about all God is doing at Northwood and where he is leading us because she is a loving church that has a heart for others. Brian is married to Kris and they have three young adult children. He enjoys exercising, watching sports, landscaping (he mows his lawn in four different patterns so it looks like a baseball field) and good food (Chinese, Mexican, BBQ, etc. . . .). He also enoys movies (Jason Bourne series, Shawshank Redemption, and the recent Sherlock Holmes releases) and reading, especially his favorite book, “Through the Bible, Through the Year” by John Stott.